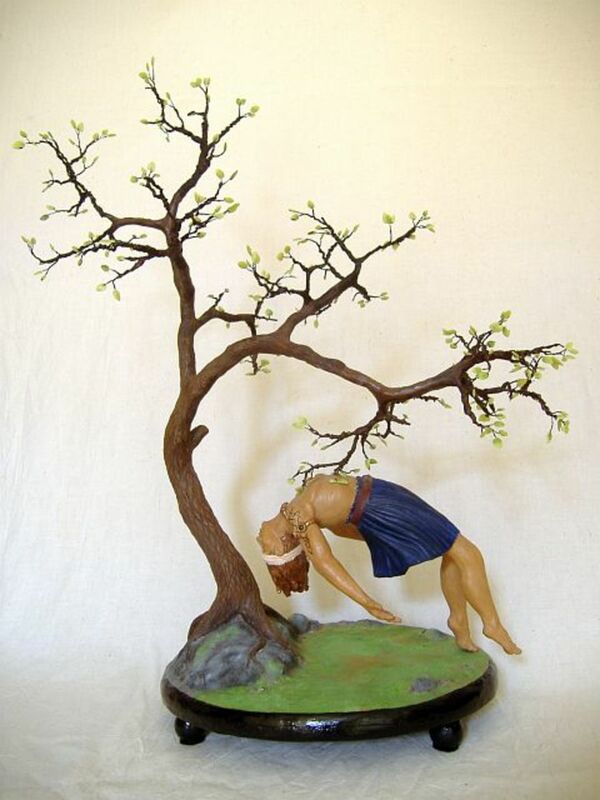 How to make your sculpture balance in more extreme poses. It all comes down to a good armature. Photographs of the Chihuly Glass Display at the Bronx Botanical Garden in New York City. 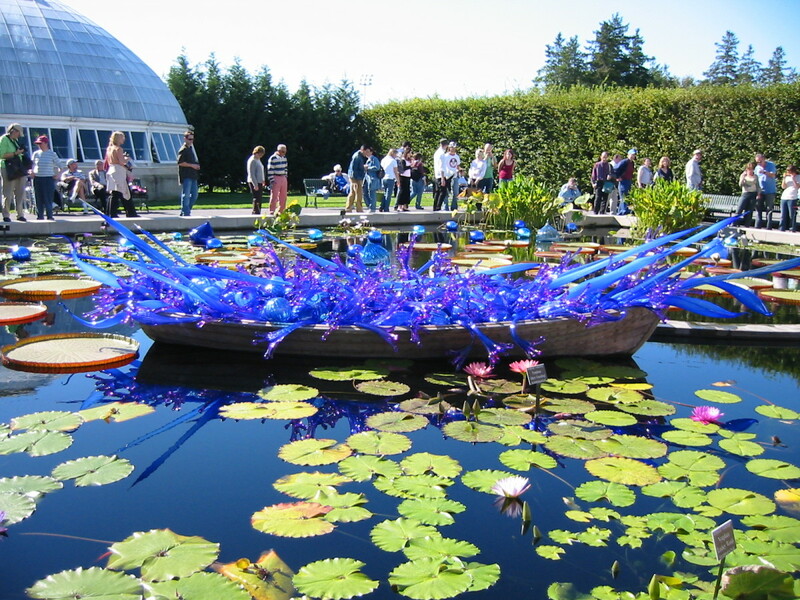 This Chihuly Glass sculptures display is placed amongst the landscape of the Botanical Garden. 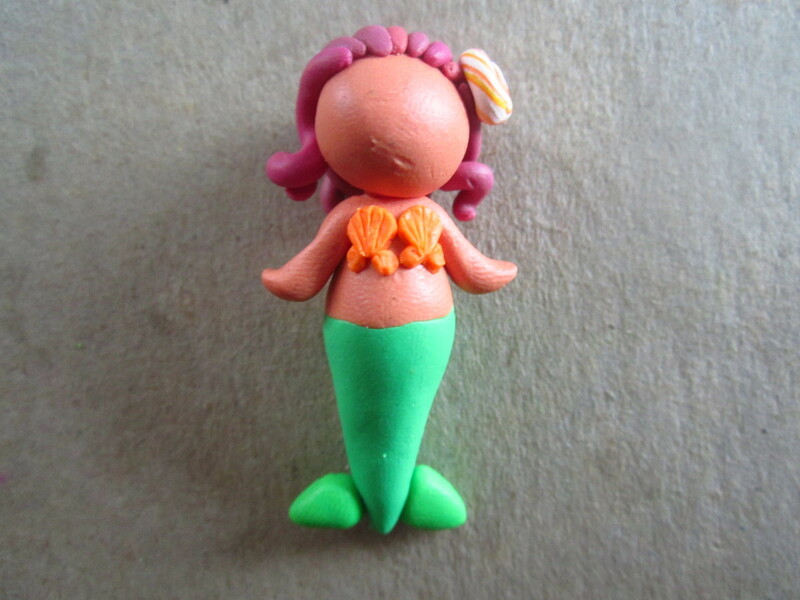 Step-by-step process (with pictures) of how I made mermaid polymer clay charms out of Sculpey clay. A craft idea to do on a lazy afternoon. 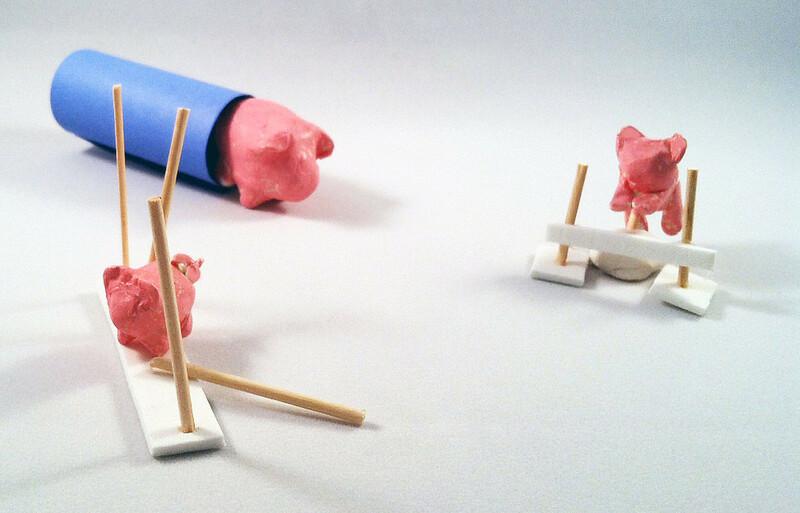 Make little bitty animals out of clay! Fun for kids using air-dry clay. 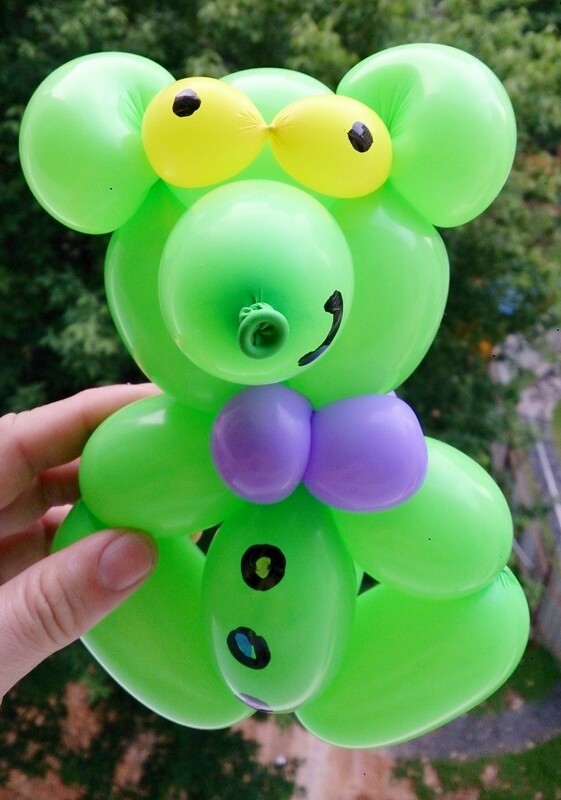 Balloons are fun to use for sculptures and special events but must be disposed of responsibly. Discarded balloons can be dangerous for wildlife. Are you wanting to try another art expression? Consider sculpting. Mold with clay, sand, wood, or ice. 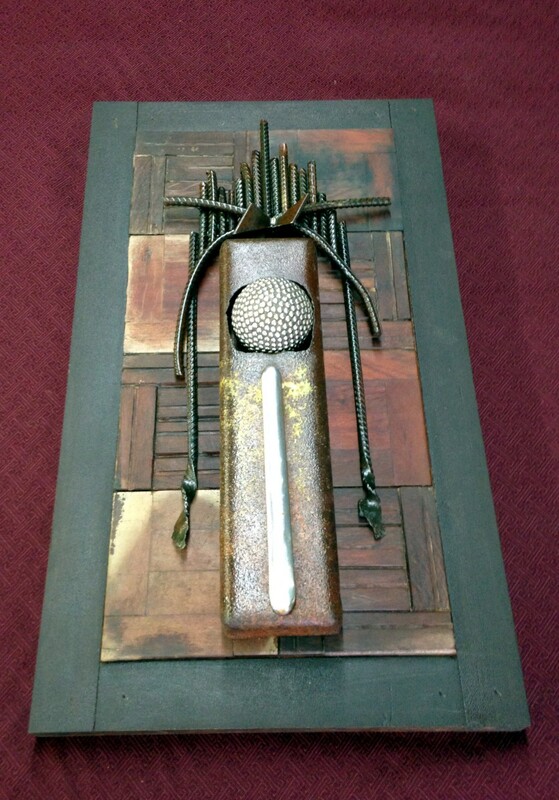 Sculpting is working with natural elements which are easily available to satisfy your interest. 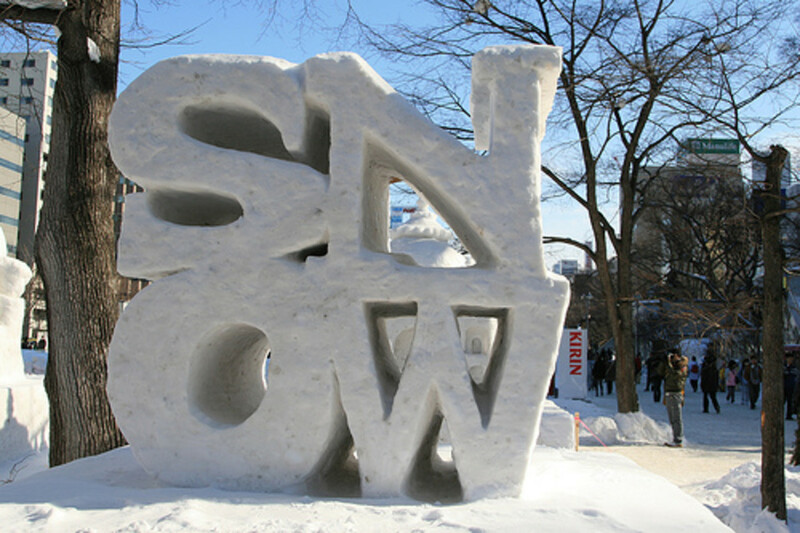 Have you ever visited some of the Ice and Snow Sculpture Festivals? If you have, then you know that some things are almost unbelievable even if you see them right in front of you. If you haven't, enjoy the picture gallery on this hub and think about the next travel place you'll visit! 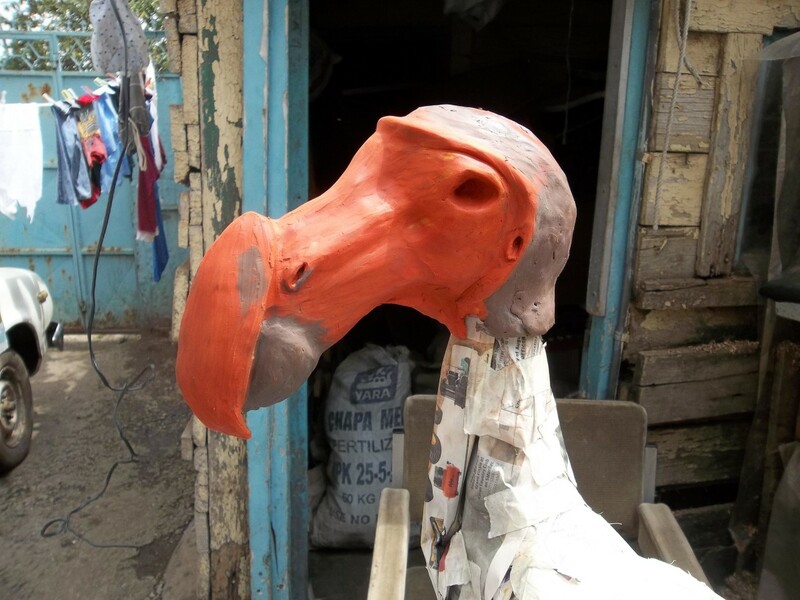 Many sculptors choose to work with plasticine for their models. It is easy to model with tools and bare hands. 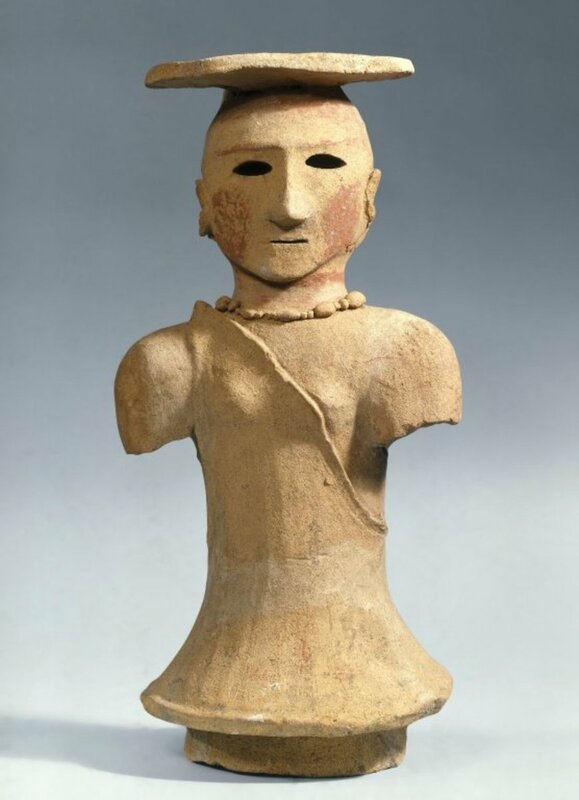 Plasticine can be used over and over for years. E. E. Hibbard became a committed animal artist in his retirement. 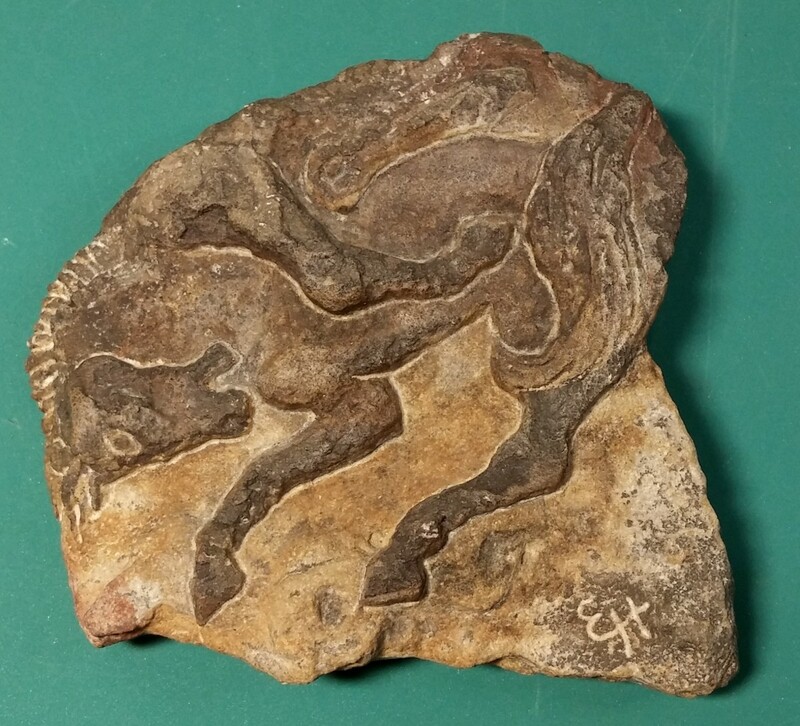 Some of his most captivating work is seen in the animals he sculpted from rocks he collected while hiking. Simple instructions from the Folk Artist Krypto on beginning your journey into welding for art and craft projects. 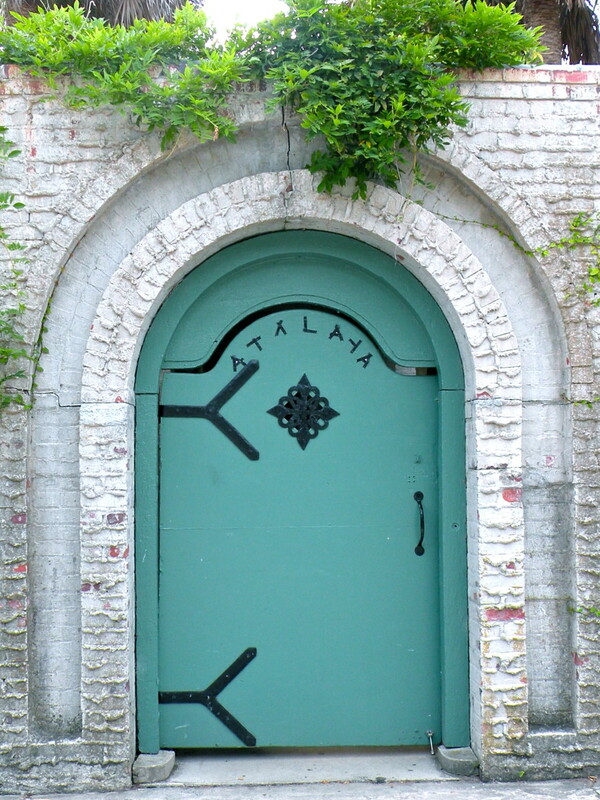 Non-technical information that will prepare you for more advanced discussions and instructionals that can be found elsewhere on the internet. Discussion includes how a welding machine works, the different types of basic welding machines, and which welding machine is best for your art work and studio use. 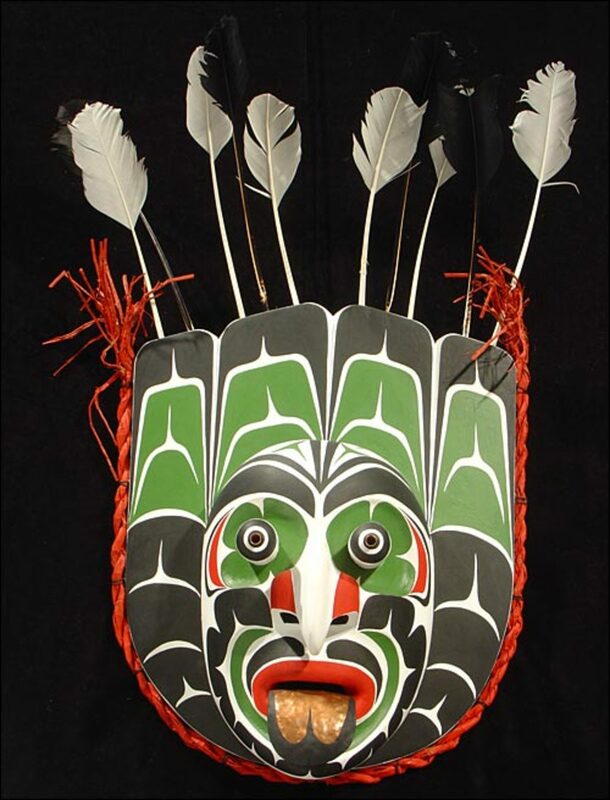 Have you ever wondered what a totem pole is or how one is carved? Here are pictures and stories of how and why people start chopping away making totem poles. You can try it yourself-but be careful not to injure yourself. Guide to hands on crafting a driftwood sculpture. Article features a driftwood fish project that can be done by the novice craft person as a hobby. Step by step instruction including many photos.